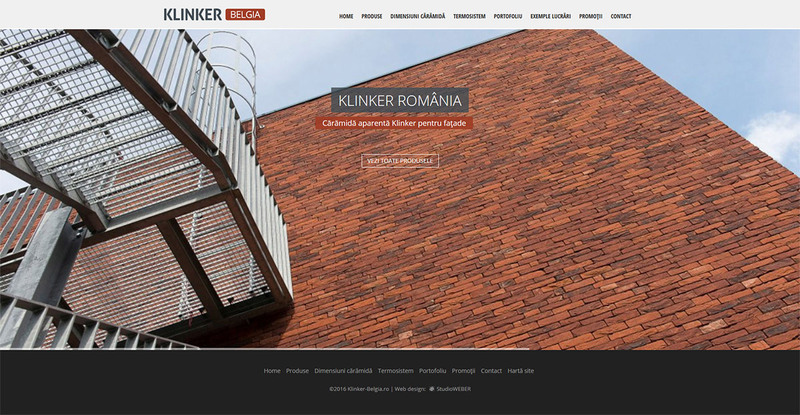 Site design Klinker Belgia - online product catalogue for Romanian retailer. 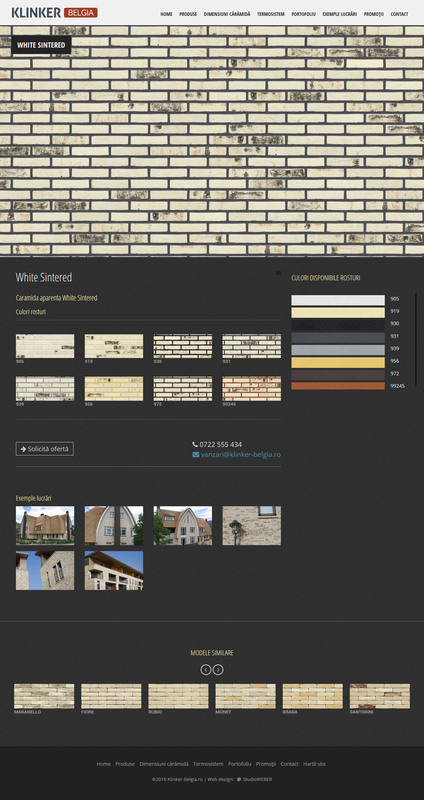 Web catalog for a Romanian Klinker brick retailer. Presentation website with content management system and search engine. The management console allows basic search engine optimization for each page. The site is made with responsive technology, it adapts to the device it is accessed from: desktop, tablet or smartphone.